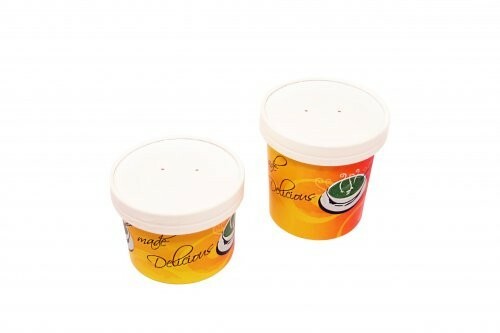 Paper containers with a round bottom are suitable for soup, porridge, desserts and "take away" food. 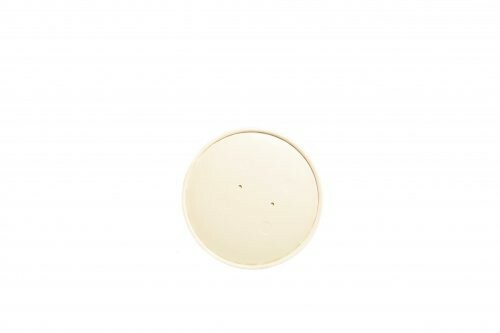 This container is a convenient and hygienic disposable packaging which is ideal for use in the fast food restaurants and cafes, as well as in all catering establishments. 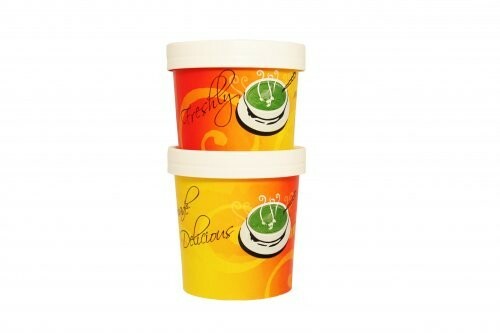 Thanks to high-quality production, lamination and new attractive design, soup containers are durable and presentable. 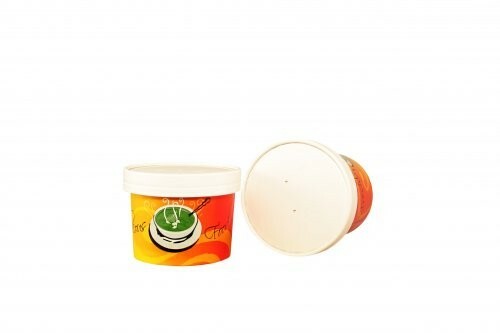 Bright and interesting design on the smooth surface of the container immediately attract attention, emphasize a particular style of your company and will stand out your company among competitors.